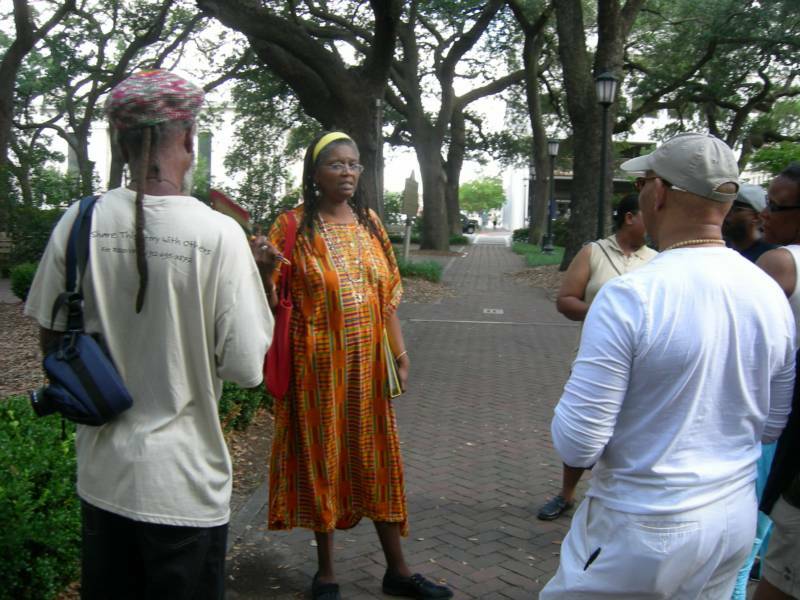 The Footprints of Savannah Walking Tour Company was founded, in 2009, by owner and operator, Vaughnette Goode-Walker. The intent of the Footprints tour is to educate visitors and local residents alike about the rich and diverse history of Savannah, Georgia. This walking tour is a tribute to those ancestors, all of them, who make this story possible to tell and remember.